"An essential book for parents and educators everywhere." How much control should you give your child over his or her own life? And at what age should you start? 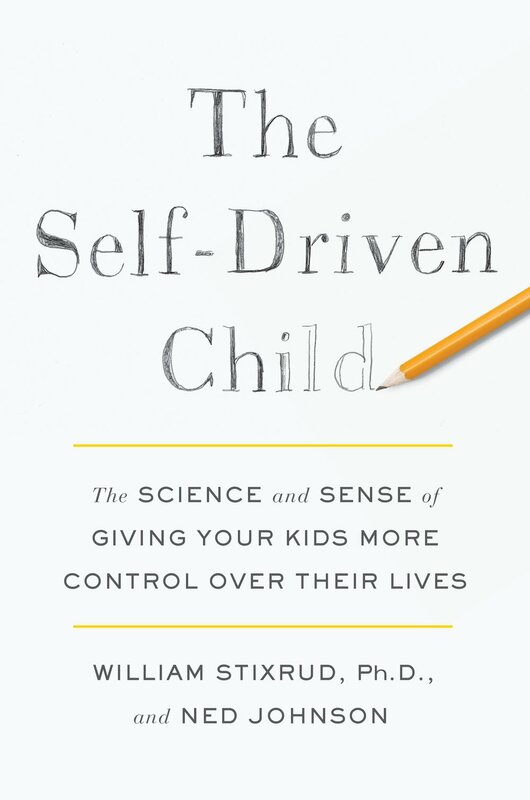 Join us to hear William Stixrud, PhD and Ned Johnson, authors of the new and groundbreaking book, "The Self-Driven Child,” explain the science behind radically rethinking your role as a parent in order to foster your child’s capacity for resilience, success and optimal development.